The Uganda Cubs are making thier maiden appearnace at the AFCON finals. DAR ES SALAAM – The Uganda U17 National Football team, the Cubs will make their maiden bow at the continental level on Sunday, April 14th. Having won the regional qualifiers last year, the Cubs take on Angola at the National Stadium in Dar es Salam in their first group game at the finals. 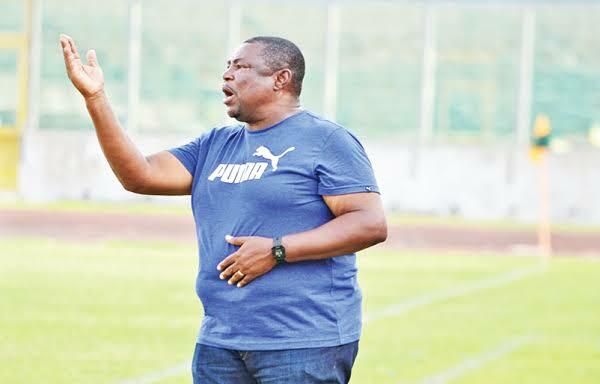 The team led by Ghanaian coach Fabin Kwesi will be hoping to get off to a good start after preparations that were dubbed ‘excellent’ by the tactician. “It is good we had excellent preparations ahead of the tournament, said Kwasi in the pre-match press conference on Saturday. “We are also fortunate that we learned about our opponents and hopefully we can be able to exploit their weaknesses and get all three points. “Despite all that, we know we have to work hard as they (Angola) are not an easy side but we will also use our strengths to try and get the job done. “The U17 League has helped us a lot as a nation and gives us an advantage ahead of the tournament. Kwesi thinks the U17 league gives Uganda an advantage. Uganda has an U17 League which comprises of youth players who represent each side that features in the top tier during a particular season. It was introduced to help feed the top tier sides but also help prepare the U17 and U20 national team. Whether that has started bearing fruits already, will depend on the results the Cubs put out in the tournament starting with Sunday’s game. However, with the sort of preparations that the boys have enjoyed, it is just natural that the level of optimism is sky high. The Cubs have camped for a while in Njeru, also travelling to Turkey so as to take part in a UEFA U17 developmental tournament before heading to Kenya in the days building up to the finals. After qualifying last year, the team also took part in the COSAFA U17 tournament where they featured as guests, reaching the semi finals. For their Sunday opponents, Angola, they qualified for the 2019 finals after winning the Southern zone. 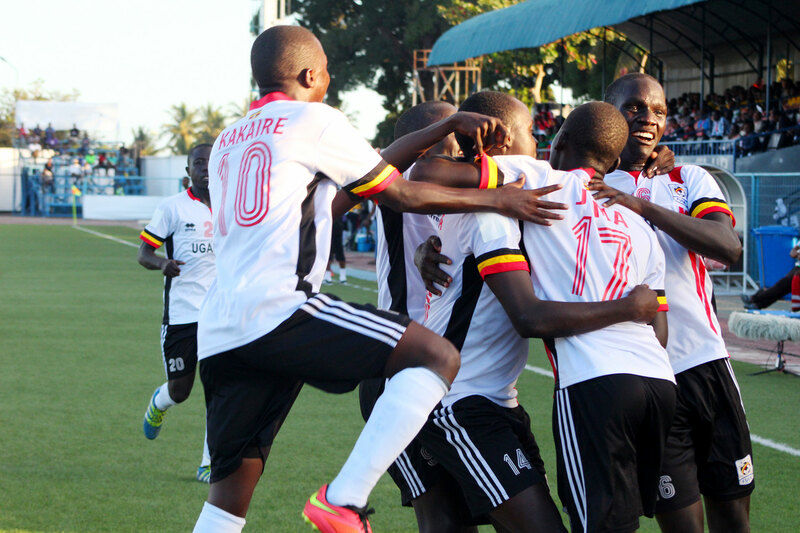 Unlike Uganda, Angola are featuring in their fourth edition of the African U17 showpiece. Their best finish at the finals has been 4th on three occasions (1997, 1999 and 2007). Uganda and Angola are in Group A alongside Tanzania and Nigeria. Uganda’s next group fixtures will be against Tanzania next Wednesday and Nigeria on Saturday. The top two teams of each group advance to the semi-finals and qualify for the 2019 FIFA U17 World Cup. Group A – Tanzania vs Nigeria @3pm at the National Stadium in Dar es Salam. Oyo Delton (Kirinya Jinja SS FC), Jack Komakech (Ndejje University FC), and Mubiru Patrick (Bright Stars FC). Kevin Ssekimbegga (Express FC), Ibrahim Juma (KCCA FC), Kasozi Samson (Bright Stars FC), Kizito Mugweri Gavin (Vipers SC), Opira Innocent (Ndejje University), Ssekajja Davis (Bright Stars FC), Kakaire Thomas (Bright Stars FC), Iddi Abdul Wahid (Cagliari FC – Italy), Mwaka Polycarp (Ndejje University FC), Opaala Edrine Mukisa (Kirinya Jinja SS FC), John Kokas Alou (URA FC), Jarieko James (Paidha Black Angels FC), Asaba Ivan (Vipers SC), Najib Yiga (Vipers SC), Mugulusi Isma (Kirinya Jinja SS FC), Mugisha Rogers (Mbarara City FC), Opiro Justine(KCCA SA), Kawooya Andrew (Vipers SC).